This entry was posted in Empties Roundup and tagged bath and body, black, CeraVe, face cleanser, hand care, hand cream, hand soap, LA Girl, Le Couvent des Minimes, lip balm, LUSH, makeup, Mrs. Meyer's, nail polish, primer, Shea Moisture, shower gel, skincare, Smashbox, Softlips, sugar scrub. That Smashbox Primer is the best. I use it all the time too. WOO HOO – you used up a polish!! Doesn’t that feel good! 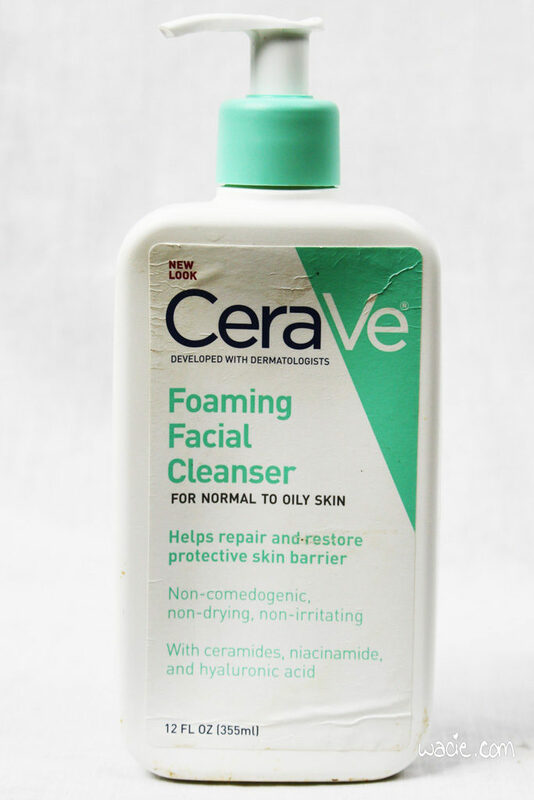 CeraVe – my dermatologist recommended a lotion of this brand for my arms. I’ve never used a nail polish till the last drop only my base coat that i used previously, but that brand have discontinued and that was the best base coat i’ve ever used. I do have two nail polish that are like almost to the finish line, but yeah. Last nigh i was finish using up my bath silk from the Good Stuff & Co company and i really enjoy bath silk’s. September was the last time tht i had an empty post so maybe i will have at the ens of this month another one. I actually love Shea Moisture products. I use their shampoo, conditioner, as well as their styling products in my hair. You did not mess around with that primer! I thought I was the only one that cut open those containers. My husband called me a savage, haha. But seriously, if you don’t you end up throwing out so much product! Your pile of empties is impressive! Right?! I know it looks like an act of desperation, but I think about all that product that doesn’t squeeze out and I have to do it. 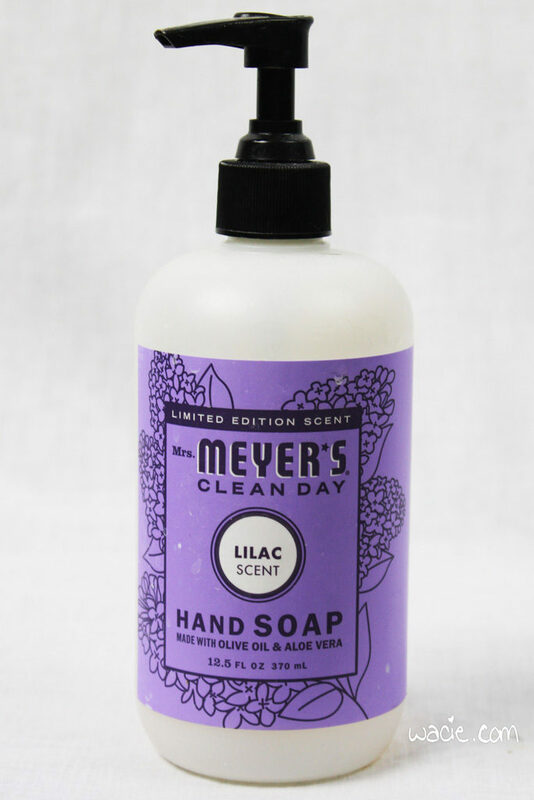 Those lavender-scented products are up my alley! I have a few empties and need to get my post up this week. 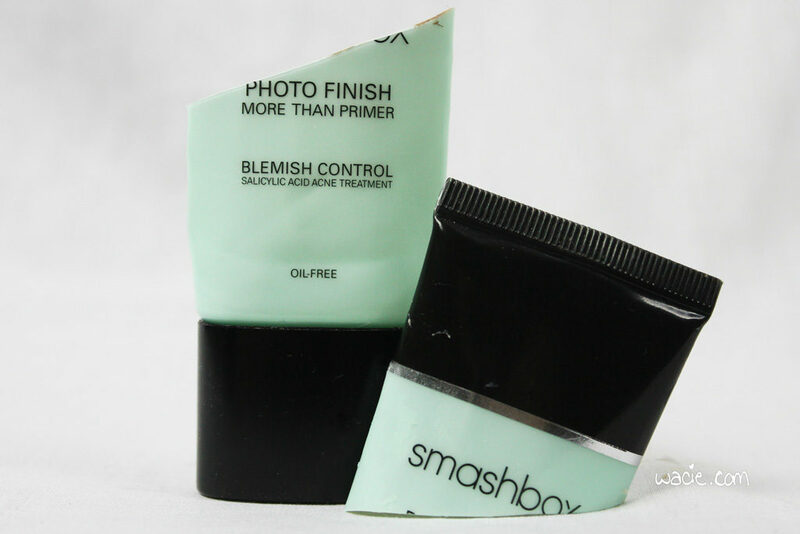 The Photo Finish primer (regular) is my favorite! Great post! 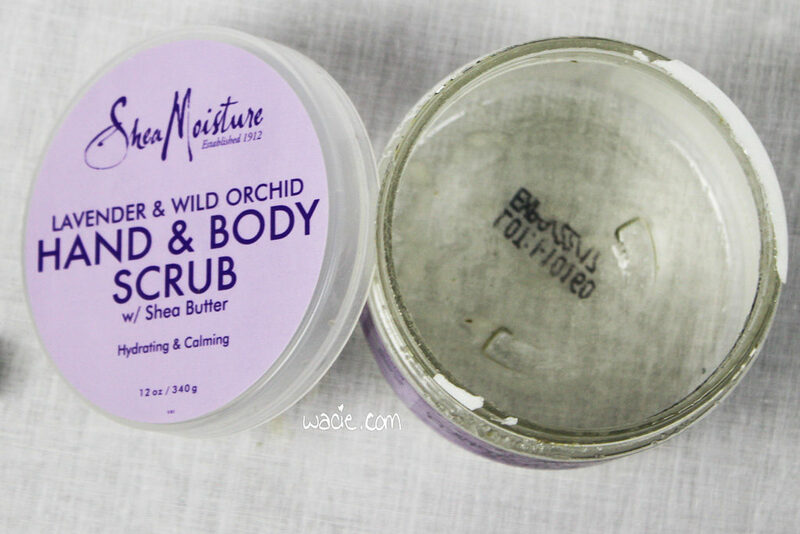 I love Shea Moisture scrubs too! 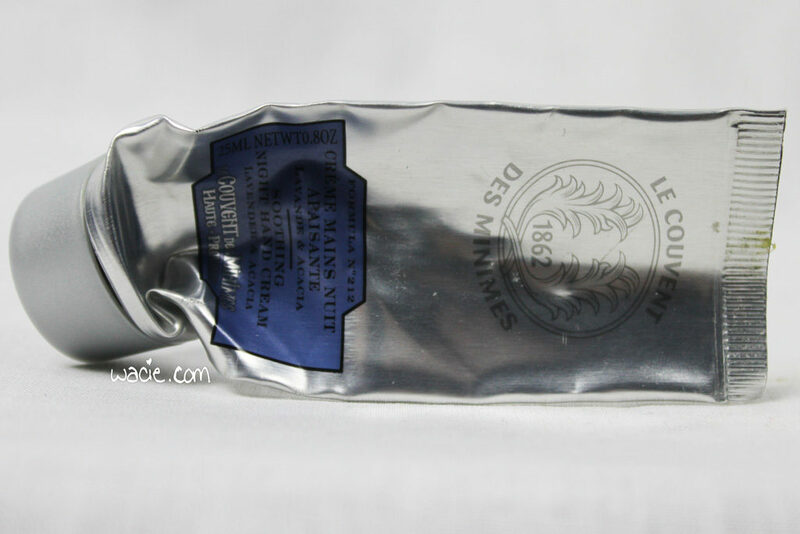 I always chuckle when I see the cut open products…because I do the same. Great round up!!! I have some of the lip balm on my desk right now!! Also, I LOVE the softlips cube! I’ve gone through two of them and this reminds me that I should pick up another. I love the scents! I was really impressed with the Softlips cube. It lasted forever.